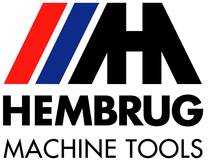 4-axis vertical turning machine for workpieces up to Ø 1,500 mm and 2,000 kg in weight. The 4-axis configuration allows cycle time savings of up to 40% when compared to a 2-axis configuration. 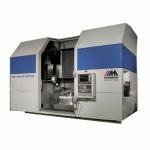 The Mikroturn® 1500 V4 is able to achieve micron accuracies in hardened steel due to superb static and dynamic stiffness and the thermal stability of the machine. The construction is unique due to the application of a fully hydrostatic and wear free main spindle and slides together with the use of a very stable natural granite machine base. 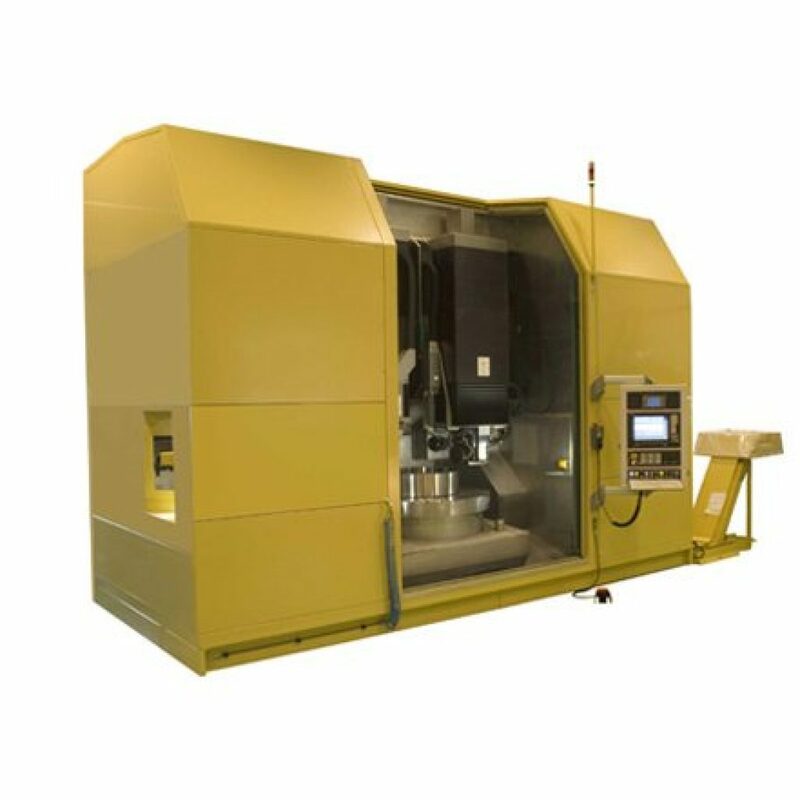 All Mikroturn® machines have a natural granite machine base with an integrated vibration damping system. Natural granite is the perfect machine base. It is completely stress free, has very good damping properties, is corrosion free and has a low thermal expansion coefficient improving thermal stiffness. Hydrostatic slides and main spindle. The main spindle bearings and slide guideways are the most important machine elements in a lathe, determining part accuracies of the workpieces and the lifetime of the machine. The current Mikroturn® machines entail more than 40 years of engineering knowledge in hydrostatic bearing systems and guideways. The hydrostatic system in the Mikroturn® Machine series is far superior to any other conventional system and offer many advantages. Hydrostatic main spindle with a 0.2 µm run-out and integrated torque motor.